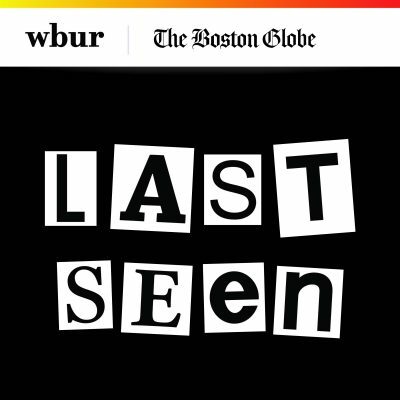 On the morning of March 18, 1990, two thieves dressed as policemen walked into the Isabella Stewart Gardner Museum in Boston and walked out with 13 pieces of art valued at half a billion dollars. Twenty-eight years later, it remains the largest unsolved art heist. “The Concert” is characteristic of the artist and also a little uncharacteristic. At least nine other Vermeers include musical instruments, mostly in the hands of women. Yet only three other surviving Vermeers include three figures (one is “Christ in the House of Martha and Mary,” the other two are set in a bar and in a brothel). Reinforcing this sense of calm, even among music-makers, is the painting’s complex geometry. 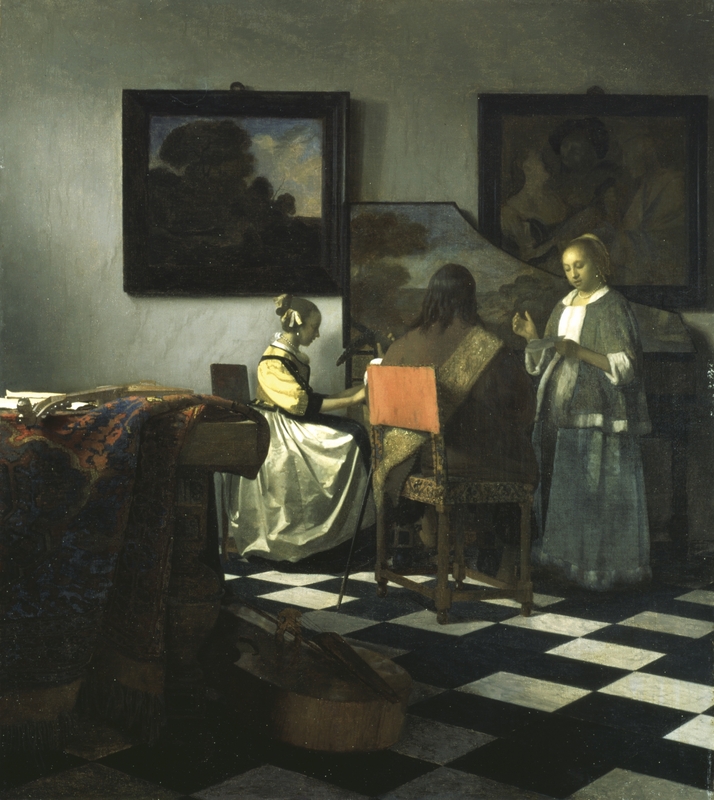 The right and acute angles in the placement of the figures and the furniture, also the rectangular paintings on the wall, along with the refined, muted colors of the clothes (yellow, gray, brown) and jewelry (pearl earrings and a pearl necklace — also classic Vermeer) exude a hushed stability. At the same time, the softer curves of heads and bodies and clothes plus the aerodynamic sweep of the lid of the harpsichord add tension and energy to the static figures. The square marble floor tiles, radically foreshortened into diamond-shaped lozenges, not only greet but seem to actively pull the viewer’s eye into the scene. Just as the rectangular frames on the wall contrast with the more organic rhythms of the paintings they surround. And most Vermeer-like of all, an uncanny opalescent light both spotlights the figures and surrounds them with a mysterious stillness. All of the Rembrandts in Mrs. Gardner’s collection were produced by the early 1630s, when Rembrandt was only 26 or 27 years old (though his sensitive self-portrait — which wasn’t stolen — dates from four years earlier). He had already achieved a dazzling technical skill. Later images might be more profound, more searching, but these earlier masterful works were what made him famous. Rembrandt painted many couples, some in very large formats. But the vast majority of these portraits are actually "pendants" — two separate canvases each picturing one member of the usually married couple. 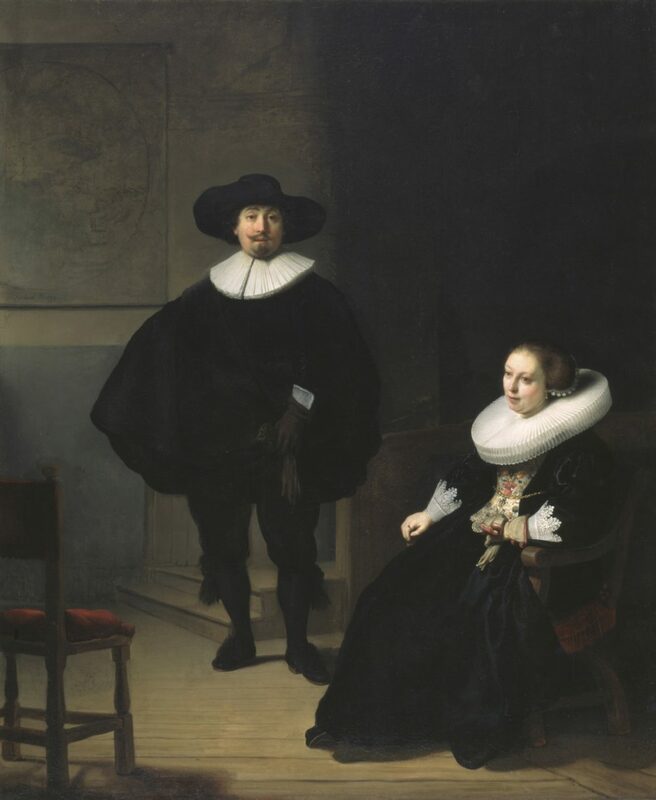 “A Lady And Gentleman In Black” is probably Rembrandt’s first double portrait including both figures on the same canvas. It’s impressively large — over 4-feet high by some 3½-feet wide. The colors are austere, but the clothing is rich, with amazingly detailed lacework (a Rembrandt specialty in this stage of his career), especially the woman’s elegant ruffled collar and lace cuffs. How tiny his brush must have been. But what’s most striking about the painting is the position of the two figures. On the right, the woman is sitting in an elegant chair, looking out, but not at us — modest but self-possessed. Her left, gloved hand holds the glove of her naked right hand, which is resting on the arm of her chair. In the center, the man is standing, towering over her, swaggering, confrontational — his gloved left hand holding his right-hand glove; his right hand hidden, presumably on his hip, under his black cape. To his left is another chair, empty, simpler than the one the lady is sitting on. The seated woman, the standing man, and the empty chair form a triangle — the shape of solidity and stability. The room they’re in is quite spare, something — perhaps a map — is hanging on a wall behind the man. Also behind him are two steps leading up to a doorway his figure is blocking. Because we can’t really see the doorway, it seems more like an exit than an entrance. 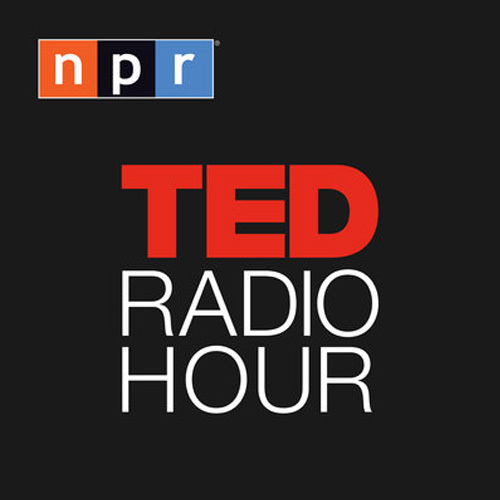 Though there’s an underlying tension, the situation is not about to change. The woman is strong, but not passive. The man is certainly in control — or thinks he is. Rembrandt’s painting, from 1633, the same year as the portrait of the couple, is that painting’s almost diametrical opposite. 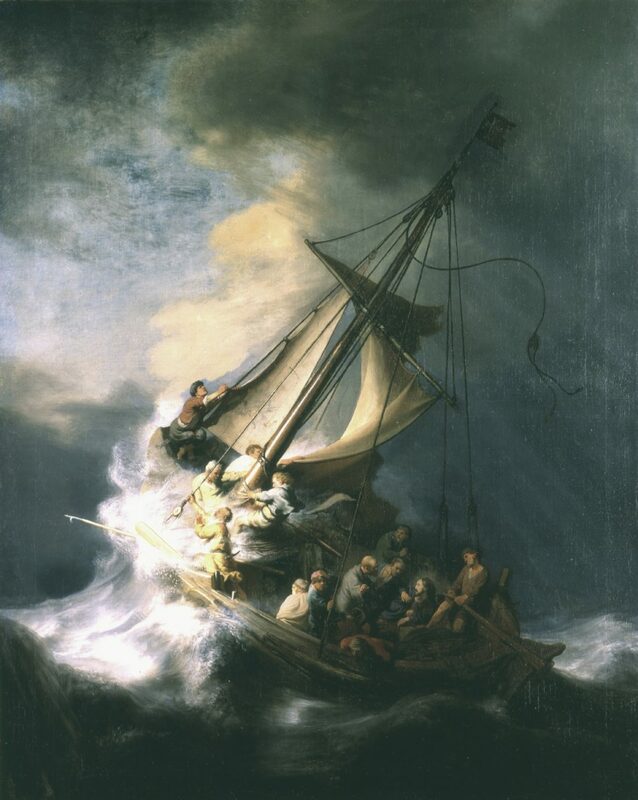 Instead of calm stability, this is one of Rembrandt’s most dramatic and dynamic images. The canvas is just over 5 feet high and more than 4 feet wide — the effect is overwhelming. We are at the height of a violent storm. Dark clouds glower above, high waves are lashing the boat, the wind has already torn the mainsail in half. We almost can’t tell the waves from the rocks against which the small vessel seems about to founder. This tiny etching, just 1 inch and ¾ wide by nearly 2 inches high, is one of those Rembrandt marvels. We know from his other self-portraits and portraits of him by his students and other artists, that this is just what he must have looked like. Not yet 30, he’s already a successful, even famous artist, but he does nothing to flatter himself. He’s a little pudgy, a little scraggly, his hair is tousled and unkempt, and he looks very serious. 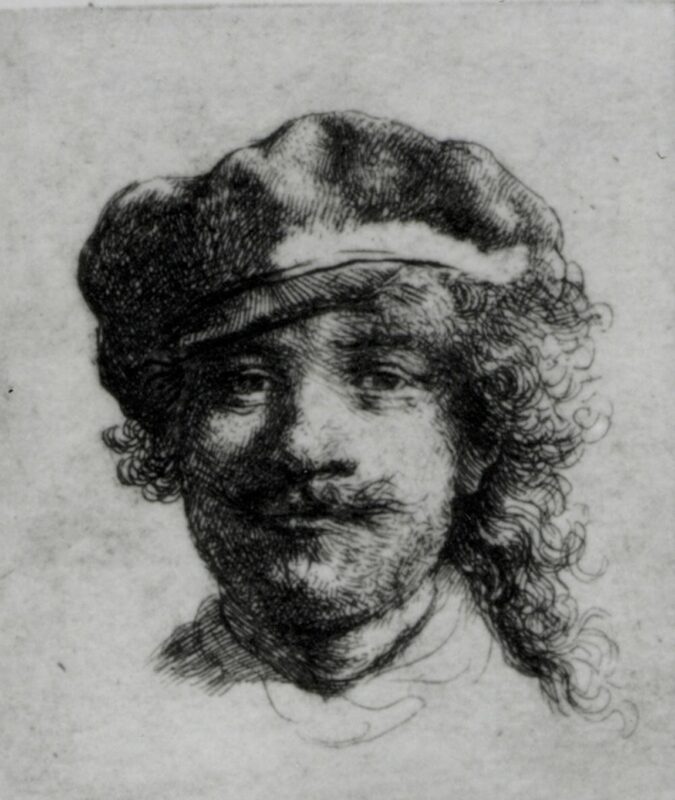 In a bill of sale, this etching is referred to as “Rembrandt with three mustaches,” since he has a mustache on his lip, some hair on his chin, and even the brim of his cap seems to have a mustache. Fanciful and realistic, the subject remains a mystery. 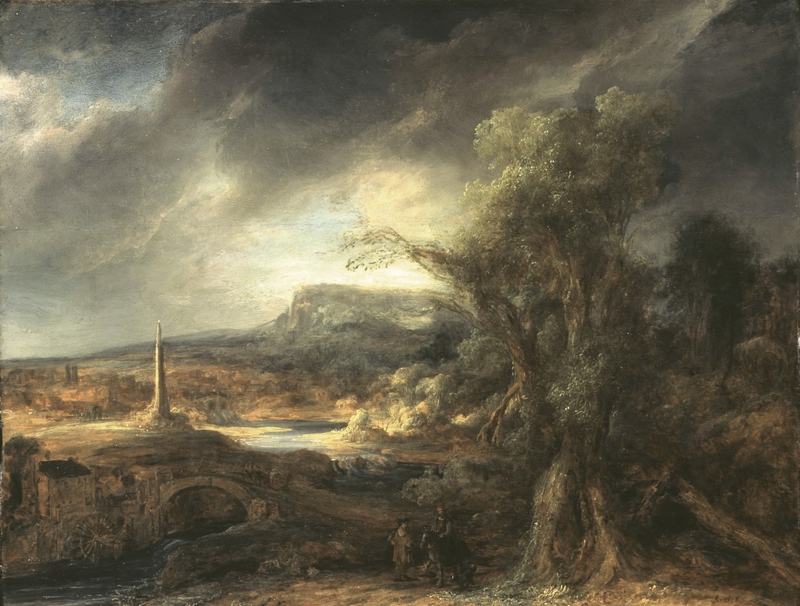 The obelisk seems to represent something, to want to represent something. It must be a symbol, or else what’s it doing there in the middle of this mostly barren landscape, in the center of this mysterious painting? But we have no choice but to leave its meaning to our imagination. 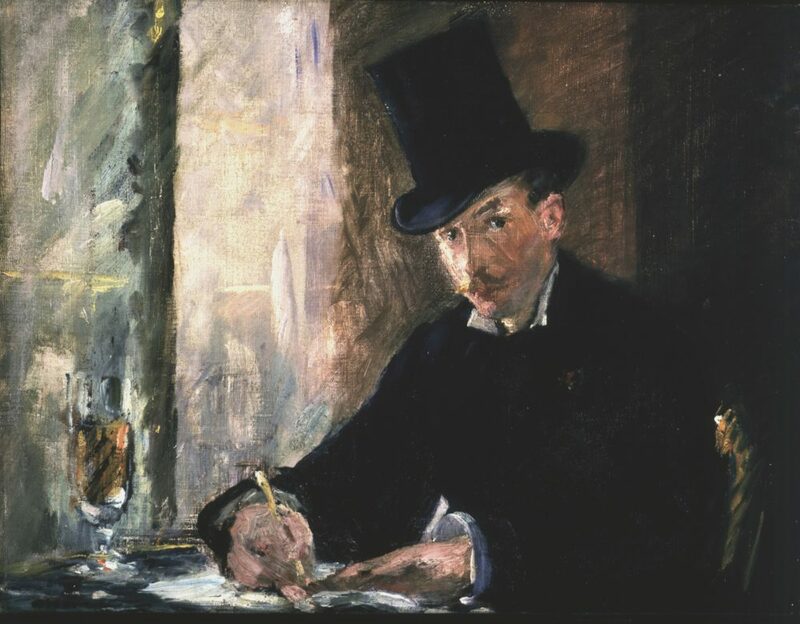 A dapper mustachioed young man wearing a top hat is sitting in a café, next to a sunlit window. He’s writing something. At least one of his eyes is focused on us, the viewers. A wine glass is on the table. It probably doesn’t hold a “biscuit Tortoni,” the specialty iced mousse associated with this café. The wine is transparent. The brush strokes are broad, and tactile. It’s amazing how much clarity this impressionist (or pre-post-impressionist) artist gets from these swaths of paint. And maybe it’s the paint itself upon which Manet would most like us to focus our gaze. This small canvas (slightly more than 10-by-13 inches) used to hang in the crowded little Blue Room on the first floor of the Gardner. Manet, who was only 51 when he died, was in his 40s when he painted "Chez Tortoni" — in his full maturity. 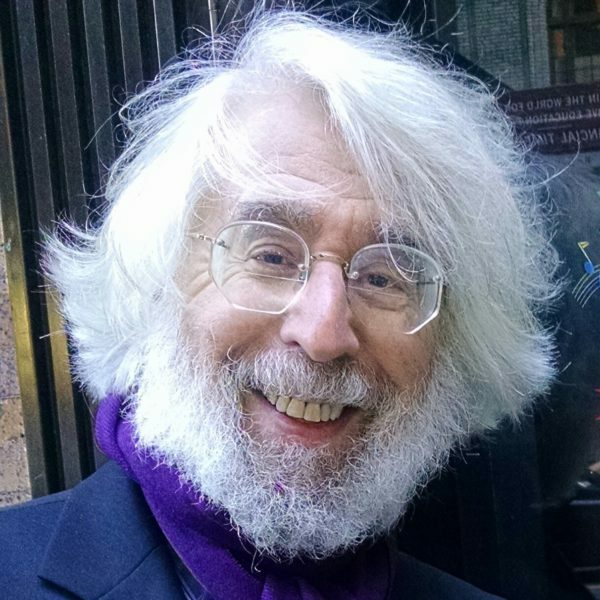 He was most famous — or notorious — for larger and more sexually daring works like “Luncheon on the Grass” and “Olympia,” but many of his later, smaller works — a bunch of asparagus, a stick of asparagus, a lemon — are masterpieces. His images of café society — painted with such spontaneity, almost like snapshots — form a kind of social history of demimondaine Paris in the late 19th century. “Chez Tortoni” is a perfect example. Five works on paper by Edgar Degas were stolen from cabinets in the Short Gallery, the passageway that leads into the large Tapestry Room on the Gardner’s second floor. They were stored with other prints and drawings in cabinets designed by Mrs. Gardner herself. Although he began as a painter of Biblical and historical scenes, Degas, like Manet (who was two years his senior), became famous for his depictions of ordinary life — most notably images of dancers, jockeys, and racing horses. The loss of three drawings of scenes with horses is a significant one. The earliest of the images with horses, “Cortège Sur Une Route Aux Environs De Florence" ("Procession On A Road Near Florence") is a drawing from around 1857, 6-by-8 inches, in pencil and a sepia wash that gives it an antique look. 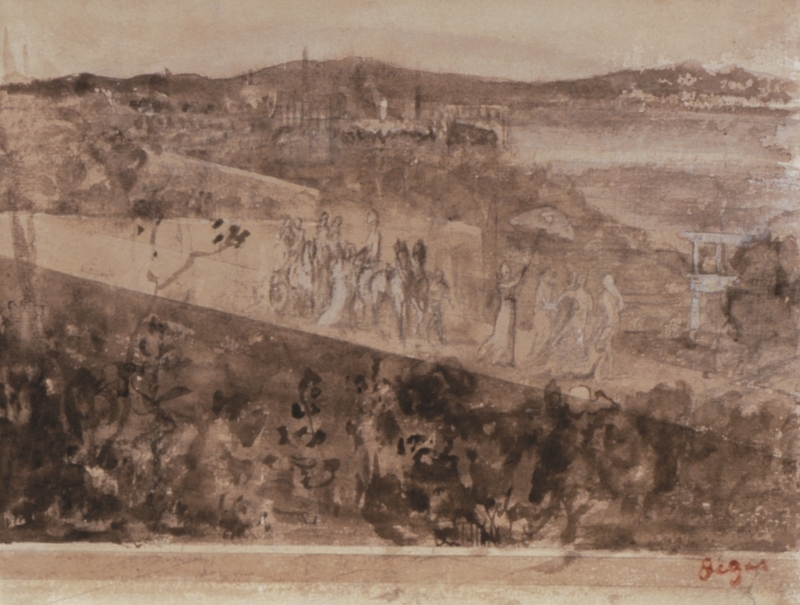 The image is a small procession that shows Degas in a more historical mode. There’s some sort of carriage pulled by a pair of horses (the details are particularly hard to read in reproduction). One of the small but most arresting figures is a woman holding a large umbrella high above three women who seem to be dancing. And there’s an antique view of Florence in the distance. “Three Mounted Jockeys” (1885-1888) is a larger, less finished ink drawing (about 12-by-9½ inches), with some touches of oil paint. One of the jockeys, the most clearly visible, is in a striking position on the horse, leaning back with one foot in the stirrups and the other leg stretched out around the horse’s neck. The other two jockeys on this sketch page are harder to see because they’re upside down. Perhaps the most important of the stolen Degas is a small watercolor (date unknown), “La Sortie Du Pesage” ("Leaving The Paddock"), which shows two horses and their jockeys lining up and being led into the track, surrounded by bystanders — quite a crowd for a picture only 4-by-6 inches. Fascinating changes of position are evident from the still visible pencil drawing. 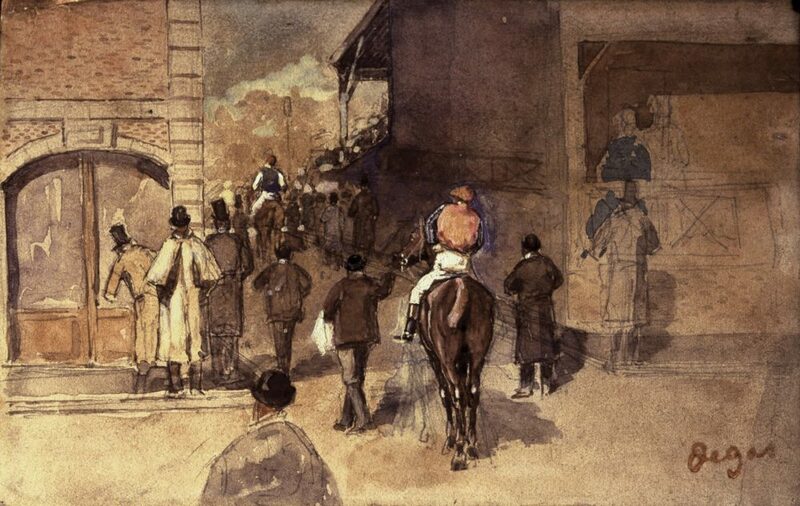 The vibrant brown-orange jacket and cap of the jockey closest to the viewer, in a drawing mainly brown except for the whites of the jockeys’ britches, is the major focus of our attention. 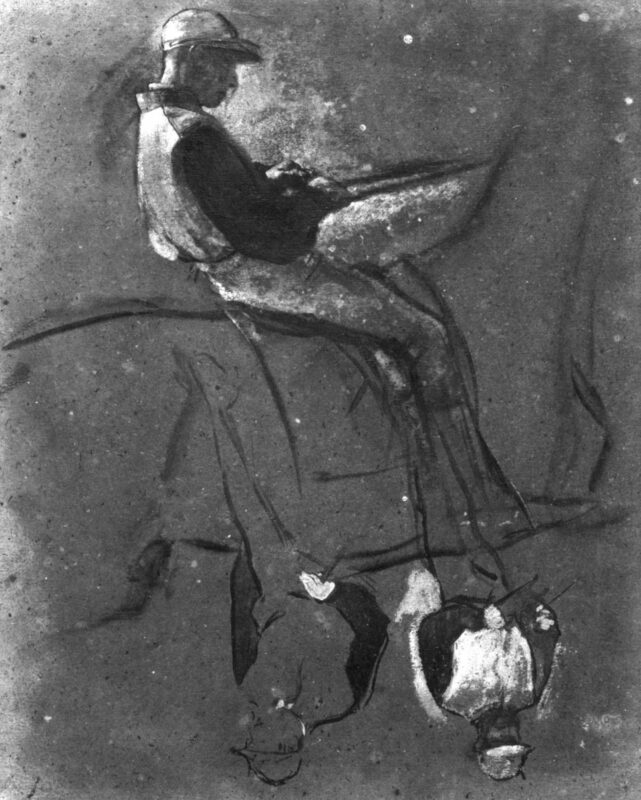 The final two missing works by Degas are a pair of 12-by-8-inch charcoal sketches from 1884, both studies for a program “for an artistic soiree,” one a little more finished than the other. A square in the lower right-hand corner is left blank, presumably the space for information about the soiree. The figures surrounding the empty space include a dancing couple pointing their toes (the woman in a tutu and toe shoes), a woman holding bound pages in one hand (ironically, in the sketchier version, she’s more clearly a singer holding a score), the upper body of a man in an 18th-century hat and wig, sailing ships in a harbor (so sketchy in the less finished version it’s impossible to tell what the drawn lines represent), two smokestacks belching smoke, a harp partially concealing a bass fiddle behind it, with the fiddle bow illusionistically drawn over (rather than behind) the upper part of the blank square. These pages are both charming and puzzling. What kind of fun soiree would such disparate images suggest? The Oxford Dictionary defines a finial as an ornament at the top, end or corner of an object. 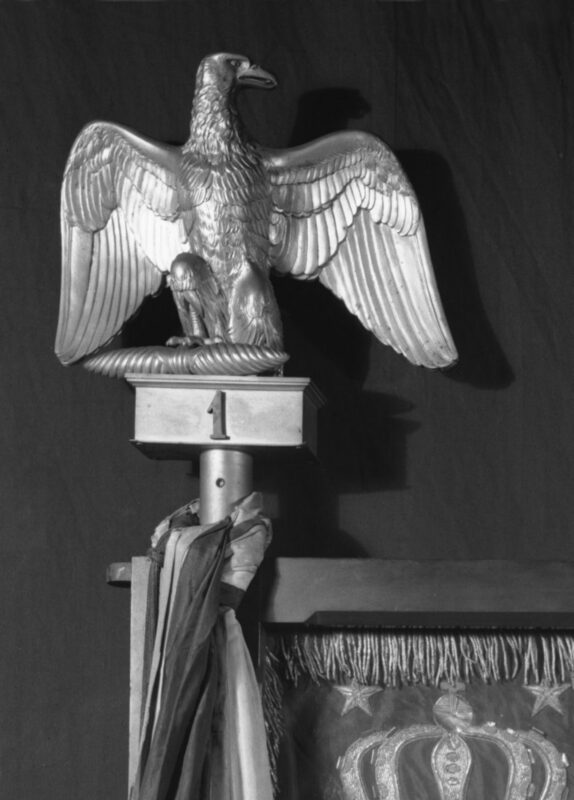 The 10-inch tall bronze eagle that was stolen from the Gardner formed the decorative top of a flagpole to which was attached a silk flag from Napoleon’s First Regiment of Imperial Guard. The eagle stands proud, with its wings spread, almost glaring. Although they tried, the thieves were unable to remove the entire flag, which was in a case screwed to the wall of the Short Gallery, so they finally settled for the finial. The entire object hung in Mrs. Gardner’s Beacon Street house before she built the museum. The finial is gone, but the flag is still there. According to the Gardner Museum website, this 10-inch tall ancient Shang dynasty bronze beaker was one of the oldest objects in the entire collection, and by far the oldest of the stolen objects. Mrs. Gardner bought it in 1922 for $17,500 and placed it in the Dutch Room on a small table in front of Zurburán’s “Doctor of Law,” the painting just to the right of the stolen Rembrandt seascape. The austere trumpet-shaped cup of the beaker is supported by a stem and base overwrought with more intricate interweaving. It was surely one of the most elegant pieces in the entire museum.